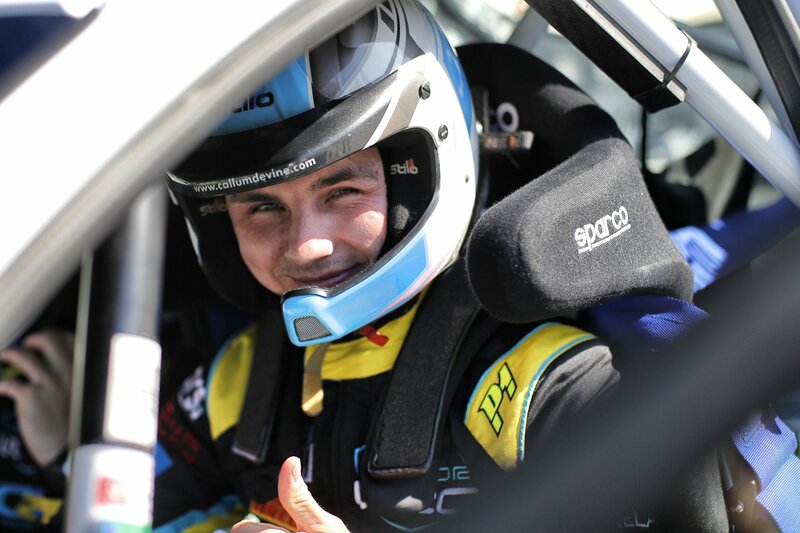 Motorsport Ireland Young Rally Driver of the Year, Callum Devine, is gearing up for the biggest challenge of his rallying career as the 24 year old Derry driver will compete on the legendary Rally Finland this weekend. The Finnish round of the World Rally Championship is widely regarded as one of the most challenging events on the calendar given the undulating nature of the tree lined forest roads and the high average speeds. The event, formerly known as the “rally of the 1000 lakes” could also be referred to as the “rally of the 1000 jumps” as the cars will spend much of the weekend airborne! Rally Finland, round 4 of the JWRC takes place from the 26th-29th of July. This year’s action covers 317.26 kilometres across 23 stages. The action begins on Thursday evening with a short spectator stage before a marathon Friday which will see competitors tackle 10 stages. Saturday, while only providing 8 stages is the longest leg of the event with just shy of 143 competitive kilometres on offer. Sunday sees a pair of stages repeated including the legendary Ruuhimäki test to close out the event. The 2018 JWRC is run in association with M-Sport and each competing crew uses identical Ford Fiesta R2T cars with 1 litre, turbocharged engines and Pirelli tyres. Points are awarded for overall places as well as for each individual stage win. Following Finland, Turkey will host the last round of the 2018 JWRC and it may provide a sting in the championship tail as double points will be on offer on that round. To keep up to date with Callum throughout the event and for the rest of 2018, be sure to follow him on Facebook, Twitter and Instagram.